We are integrators, developers and investors in renewable energy infrastructure. Our strategy and efforts are based on the principles of energy decentralization, energy efficiency and the “decarbonization” of the economy. We know that our responsibility is to contribute to building a better world for future generations. Our energy strategy began as the result of the combination of capital and experience, with the purpose of structuring, developing, and investing in solar energy projects and energy efficiency in countries where we recognize the need to diversify the energy matrix, as is the case of Colombia. We believe that energy is a key factor in the development and growth of sustainable economies and societies, which is the reason why our focus on energy efficiency and renewable energy solutions is aligned with the global challenges created by climate change. 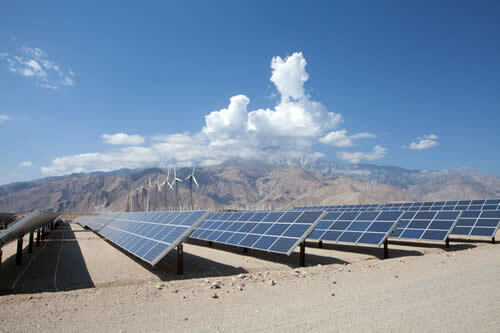 It is a fact that the diversification towards renewable energy sources is a growing global trend. According to Bloomberg New Energy Finance, by the year 2040, approximately 60% of global energy capacity will come from energy sources with zero emissions. And in Colombia, where hydroelectric resources generate approximately 70% of electric energy, the necessity to diversify the energy matrix and leverage the abundance of available solar resources is undeniable. To facilitate the diversification of its energy matrix and to further promote the development and use of non-conventional sources of energy ­- mainly renewable sources – Colombia passed Law 1715. Therefore, with a solid legal framework and abundant solar resources, why not choose solar energy? * Estimates obtained from the EPA Greenhouse Gas Equivalencies Calculator (September 2017) from the installation of an average solar-energy system of 100 kWp with an energy yield of 1,444 kWh/kWp per year, downgraded by 0.7% annually over 20 years. 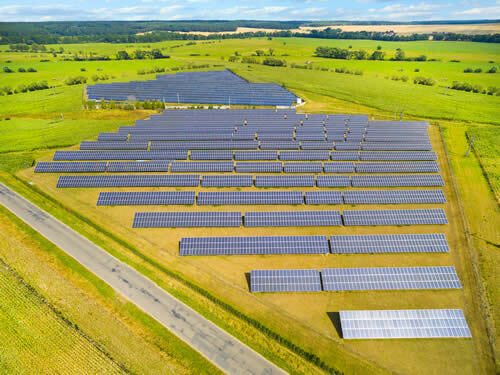 A “utility” PV system is a large-scale installation that produces energy through a PV solar system that is connected to an electrical grid. 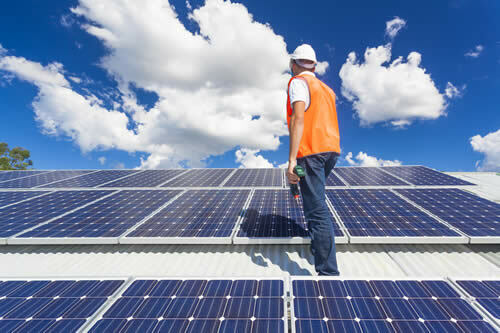 A “Rooftop” PV power system is one in which solar panels are usually installed on rooftops or on the decks of buildings, but it also extends to those built on nearby plots or on the parking lots of these structures. 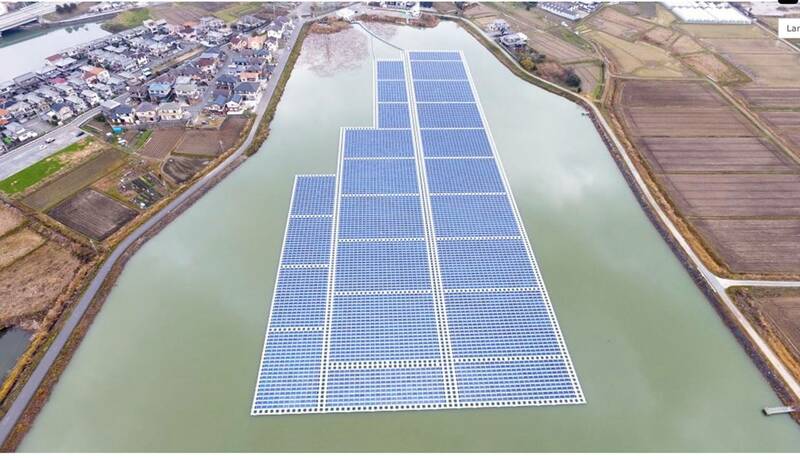 Unlike traditional ground-mounted and rooftop solar projects, in floating solar, projects are built with panels “floating” over a body of water. 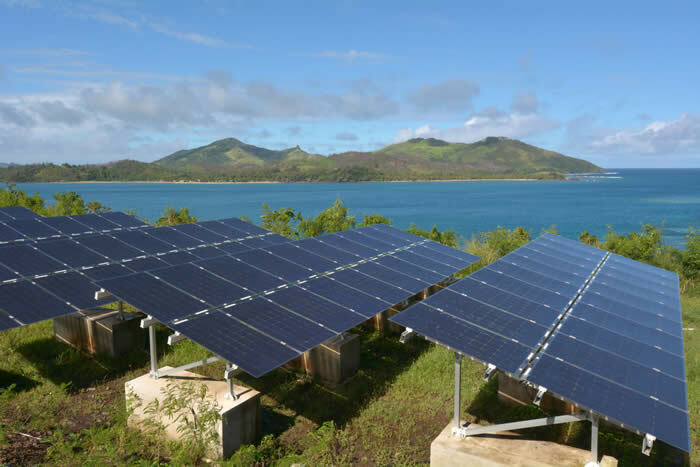 An off-grid solar power system captures energy from sunlight and stores it in a battery bank for use in a structure which is beyond the reach of the main power grid. Hybrid electrical energy generation systems are generally independent from centralized electrical grids and are used in remote zones that are not interconnected.